FAYETTEVILLE, Ark. – Coming off an exciting comeback win against No. 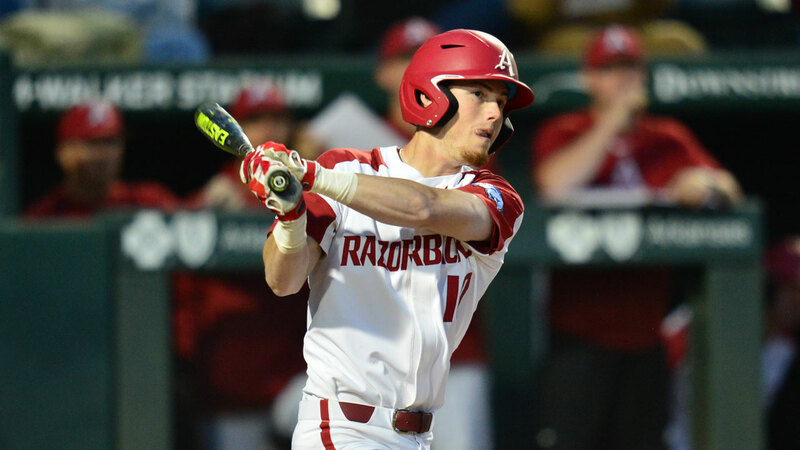 6 Vanderbilt on Sunday, the 10th-ranked Arkansas Razorbacks will dip back into non-conference play Tuesday as they will take on the Arkansas-Pine Bluff Golden Lions at Baum-Walker Stadium in a historical matchup. This will be the first-ever meeting between the two state programs. First pitch is scheduled for 6:30 p.m. and will be broadcast online via SEC Network+ and the Watch ESPN app. The Razorbacks (26-10, 9-6 SEC) will be playing their second game of the year against an in-state team as they faced Little Rock two weeks ago, which was also the first-ever meeting. Arkansas is fresh off a 2-2 week after beating Oral Roberts last Tuesday and then avoiding a sweep at the hands of Vanderbilt on Sunday with a five-run ninth inning as the Hogs pounded out a season-high 22 hits in the 14-12 victory. The win was Arkansas’ ninth in conference play and kept it within a game of the overall lead in the SEC Western Division. The 22 hits in Sunday’s victory were the most by an Arkansas team since 2018 in a 32-4 win over Bucknell (Feb. 17, 2018) and were its most runs scored in a conference game this year. Eight of Arkansas’ nine starters recorded two hits or more in the game led by sophomores Heston Kjerstad and Casey Opitz, who each had four hits. Opitz had a career day going 4-for-5 with three RBIs and two runs scored. He hit his first career home run in the top of the eighth inning when the Hogs were down 11-8 and started the big rally that came to a zenith in the ninth. Head coach Dave Van Horn announced that he will send freshman Connor Noland to the mound for the start on Tuesday against UAPB. Noland was roughed up in his last appearance making the start in Saturday’s 12-2 loss at Vanderbilt, but only threw 15 pitches and is expected to be fresh for Tuesday. Tuesday’s game with the Golden Lions will be available via SEC Network+ and the ESPN app. 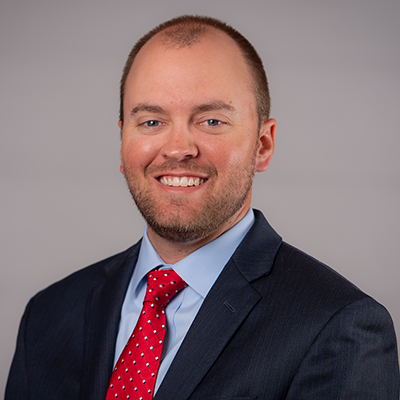 Brett Dolan (PxP) and Troy Eklund (Analyst) will have the call. Fans can listen to the radio call via the Razorback Gameday app and locally on KQSM 92.1 FM as Phil Elson and Bubba Carpenter will have the call from Baum-Walker Stadium. Pregame coverage begins 30 minutes prior to first pitch. There will also be a live radio link available on ArkansasRazorbacks.com. >> Tuesday’s matchup between Arkansas and Arkansas-Pine Bluff will be the first-ever between the two programs and the second for Arkansas against an in-state school in program history (Little Rock – April 2). >> Arkansas is 17-4 in non-conference games this season with 13 of those wins coming at Baum-Walker Stadium. Arkansas is hitting .312 as a team in non-conference games with 24 of its 38 home runs coming in those games. >> The Razorbacks outslugged the Commodores to a 14-12 win on Sunday in Nashville and notching a season-high 22 hits in the process. It’s the most hits in a game by an Arkansas team since the second game of the 2018 season against Bucknell (Feb. 17, 2018). >> Sophomore catcher Casey Opitz earned his first multi-hit game since the season-opener on Sunday, going 4-for-5 with his first career home run. Opitz only had four hits in the last six games prior to his career day. >> Sophomore designated hitter Matt Goodheart had three multi-hit games last week and continues to lead the team in the slash categories (.392/.478/.546). He’s fourth in the SEC in both batting average and on-base percentage. >> Since Trevor Ezell took over the leadoff spot (April 2), the redshirt senior is hitting .306 (11-for-36) with six extra-base hits and 11 RBIs. He’s had three multi-hit games during that eight-game stretch, including two three-hit games. >> Junior Dominic Fletcher remains tied with Mississippi State’s Jake Mangum with 17 doubles on the year, which leads the SEC. Fletcher had only two hits in the Vanderbilt series, but three of his last eight hits have been doubles. >> Right-hander Connor Noland will get the start on Tuesday against UAPB. He’ll be making his second-midweek appearance this season. He pitched one inning against Missouri State (March 26), retiring three straight batters. >> Sophomores Heston Kjerstad and Matt Goodheart are both on nine-game hitting streaks going into Tuesday against the Golden Lions. Over the last nine games, the duo has combined to hit .402 with 12 extra-base hits 21 RBIs and five home runs. Arkansas remains home for an important SEC series against Mississippi State starting on Thursday at Baum-Walker Stadium. The series opener is set for 8 p.m. on ESPNU, while game two will follow on Friday at 6:30 p.m. on SEC Network+. The series finale will be played on Saturday at 2 p.m., also on SEC Network+.